Home / Commuting / What are Rideables? capable of being ridden, as a horse. capable of being ridden over, through, etc., as a road or a stream. 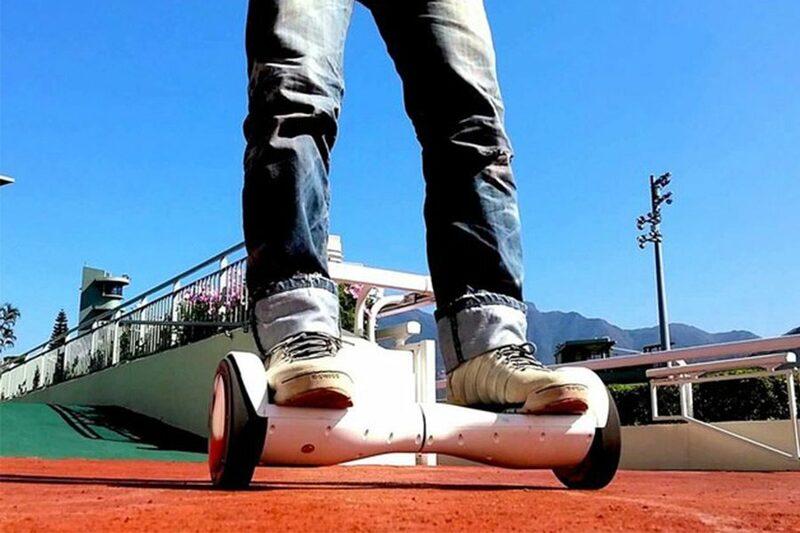 Electric skateboards, unicycles, scooters, rocketskates, hoverboards, ebikes: high tech rideables have arrived. Personal transportation comes in an ever-growing number of forms these days. Sure, we’ve had bikes and scooters and skateboards for a while, but now we can add motors (and the internet?) to anything with wheels. This progress could be revolutionary, but so far, no one has lived up to the Segway hype of changing how city planning is done. Next post: Acton “Blink-Board” electric skateboard controlled with your phone.